2019 WCBA Tour of Homes! The Washington County Builders Association is a professional non-profit organization comprised of Custom Home Builders in Washington County, Remodeling Professionals and Subcontractor Services (such as Plumbing, Heating & A/C, Electrical, Audio & Video, Flooring and Interior Design to name a few) as well as retail construction supply businesses serving Washington and surrounding counties. Join your fellow WCBA friends for an evening of great food, holiday cheer and the opportunity to win a 10x10 booth for the 2019 Expo! Food and two beverages are complimentary for members. 2019 WCBA Home Building & Remodeling Expo! Did you know that by becoming a Member of the WCBA, your company will gain instant credibility? Learn how a WCBA Membership can benefit your company! Piggyback the WCBA's Power of Advertising! Consumers want to do business with Professionals! 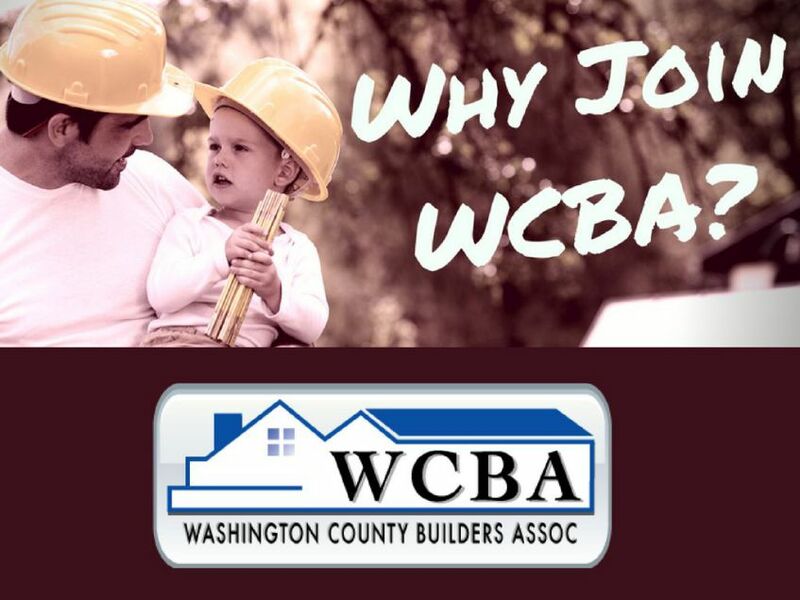 As past President of the Washington County Builders Association, I take great pride in the impact that the WCBA has in the local trade community. 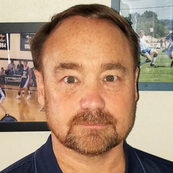 As the owner of Cobblestone Builders, I appreciate the value that the membership brings to my business and feel that discerning home buyers can trust a home builder that belongs to the WCBA.